Enjoy a restful sleep with the stylish and convenient Travel Easy Memory Foam Contoured Sleep Mask. 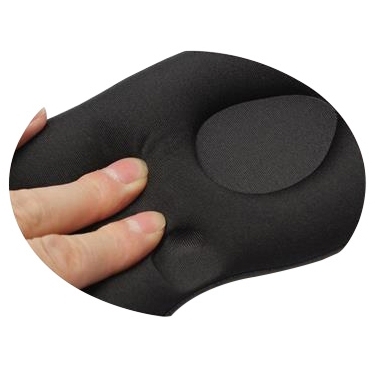 Made from memory foam sponge, the sleep mask's unique design shuts out external light to enhance sleeping whether you are at home or travelling. 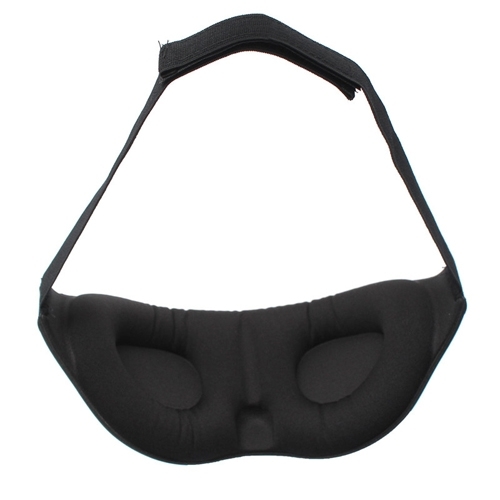 This lightweight sleep mask adapts to the face with its contoured memory foam design, extra cushioning for support and eye sockets that cover eyes comfortably. 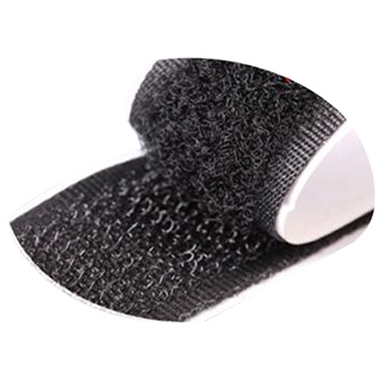 Easy to adjust with a velcro strap, it’s soft and gentle on skin. 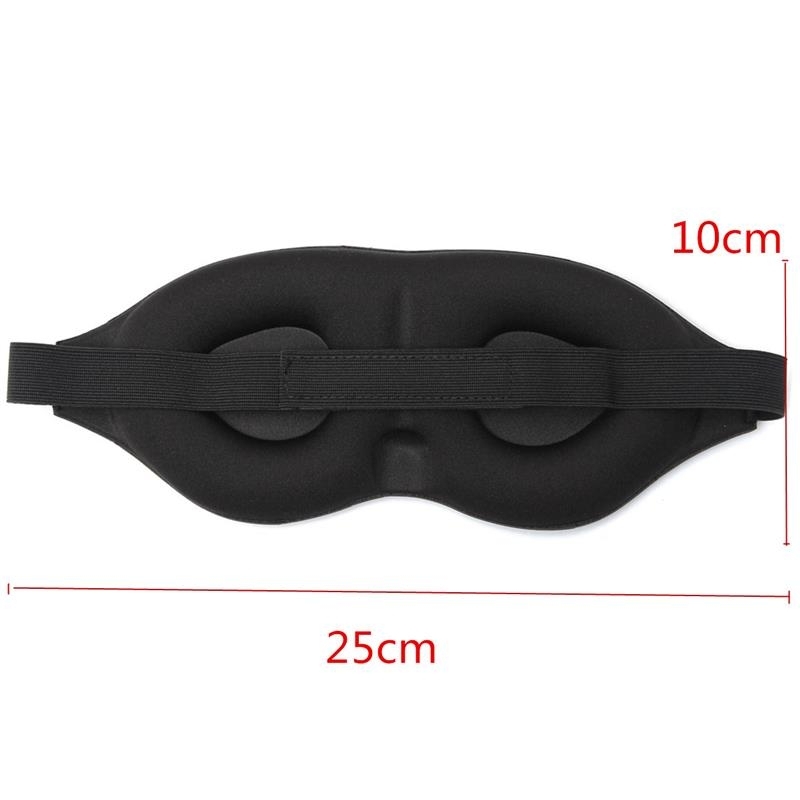 I thought the product it self and time to deliver were excellent but the eye mask packaging was filthy and when I opened it it had a splash of something on it so I had to wash it. Not what I would expect for a brand new item.